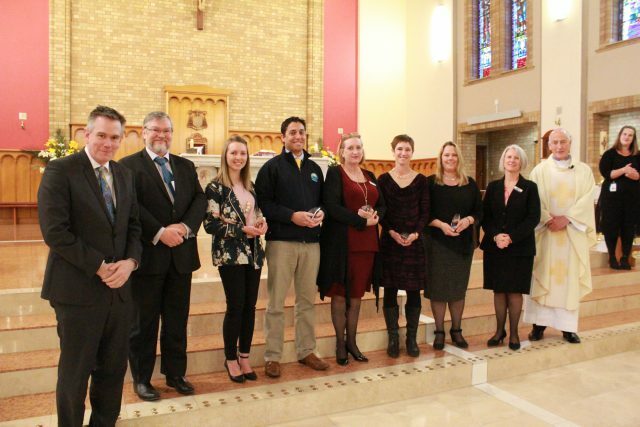 The Catholic Education Recognition Awards were held on Friday 21 September celebrating exemplary practice, dedication, and innovation by individuals and groups contributing to the system of Catholic Schools in the Archdiocese of Canberra and Goulburn. 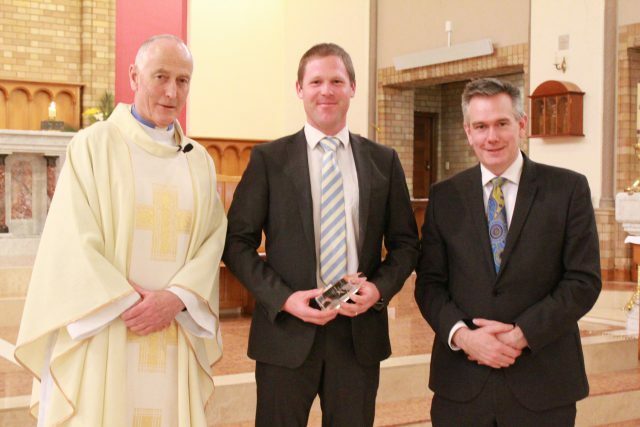 Nathan is an exceptional leader in faith formation at the school, parish and diocesan level. He has a passion for helping young people discover Christ and in providing opportunities where they might grow in their relationship with God. 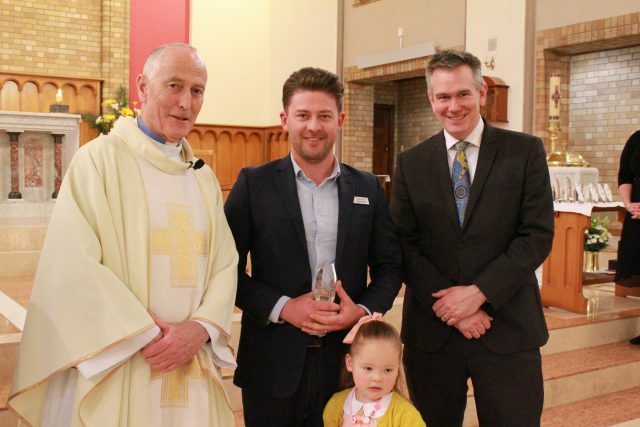 Nathan is a leader and innovator in the area of Catholic identity and has been tireless in developing ways by which young people can experience prayer and the sacraments, minister to each other and connect with parish and the wider Church. Maria has been highly successful in developing quality faith formation experiences for staff across a number of Archdiocesan schools. She is highly creative and enthusiastic and brings a deep faith and belief in the person of Jesus to all that she does. Maria has an exceptional awareness of staff and where they are at in their personal spiritual journeys. 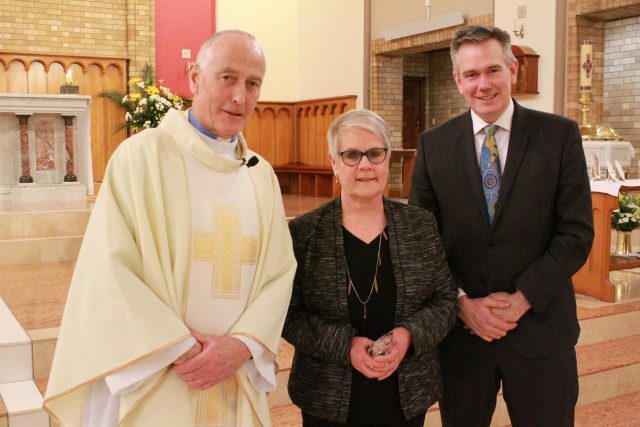 Maria provides timely and meaningful support to principals in their role as the religious leaders of their schools. Melanie, Kim, Camille, Lina and Jennifer have all contributed to the significant progress of a student with diverse and additional needs at St Benedict’s Narrabundah. The staff welcomed the student and family to the school and through careful planning, listening and reflection ensured a smooth transition. 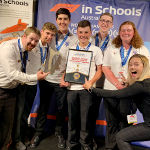 The Narrabundah team set the student up to succeed. Gareth has used innovative teaching methods and developed interactive learning environments to engage and empower students. This innovation has enhanced the students understanding of STEM beyond the standard curriculum. Garreth’s passion and enthusiasm for teaching and learning has resulted in students who are interested and engaged in their learning. 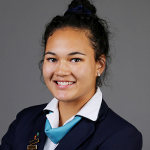 Rebecca works unwaveringly to improve student engagement and learning outcomes at Trinity. Her classroom pedagogy is current, innovative and highly effective. Individualised programs are a priority and key to Rebecca’s pedagogy that she employs and shares. Students are consistently challenged and, as a consequence, repeatedly achieve beyond benchmark expectations. Trish is the face of the school and runs the front office in a highly professional and organised manner. She is a key point of contact for students, staff, parents and the broader school community. 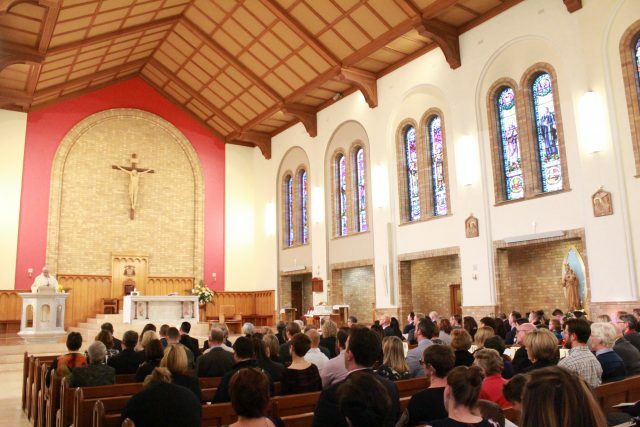 She goes above and beyond in her support of the School Choir, providing piano accompaniment at Masses, liturgies and events such as Floriade. 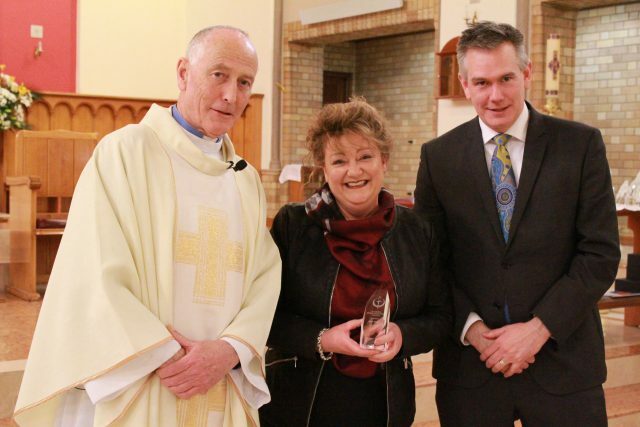 Trish has shown commitment, dedication and exemplary service. Trish delights in passing on her love of music to the students. Michael is a person of integrity, wisdom and compassion. 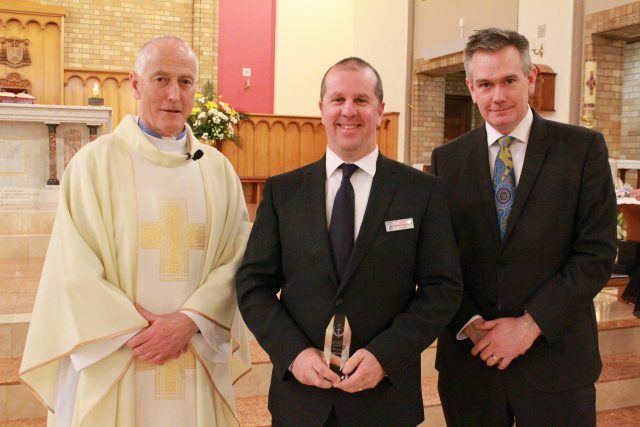 He has an incredible eye for detail and has helped facilitate an extensive review of the College budget and support staff structures during his time at SFX. Michael has always placed student learning at the forefront of his thinking and aligns all decisions with the College’s Mission and Vision. 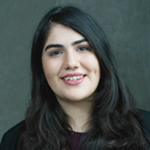 He has very strong sense of social justice and has advocated strongly for programs to support disadvantaged families such as support for Indigenous and Refugee families. 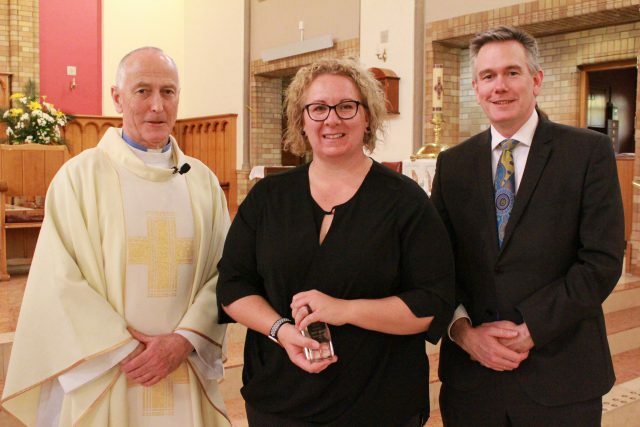 Michelle has demonstrated exemplary service and dedication to the aboriginal students at Carroll College. She identifies the strengths and challenges facing each student. The ‘Yarning Place’ in the Aboriginal Contact Centre provides students with a sense of belonging and identity. Michelle instils the motto ‘Learning for Life’ by modelling and teaching that success comes through hard work and actively looking for opportunities. Michelle’s work has resulted in students being engaged and eager to learn. 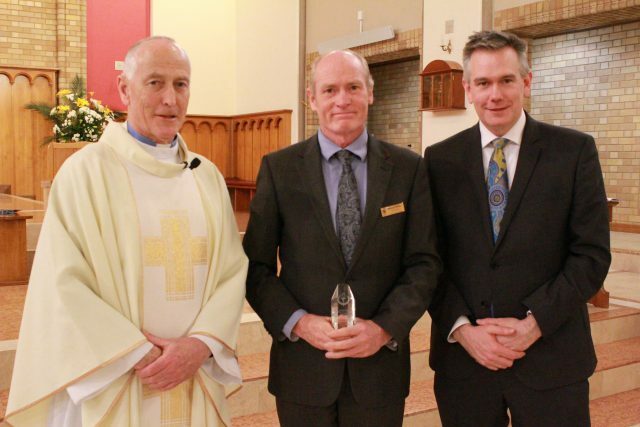 Carmel lives the mission of Catholic Education and has demonstrated exemplary service over close to forty years. 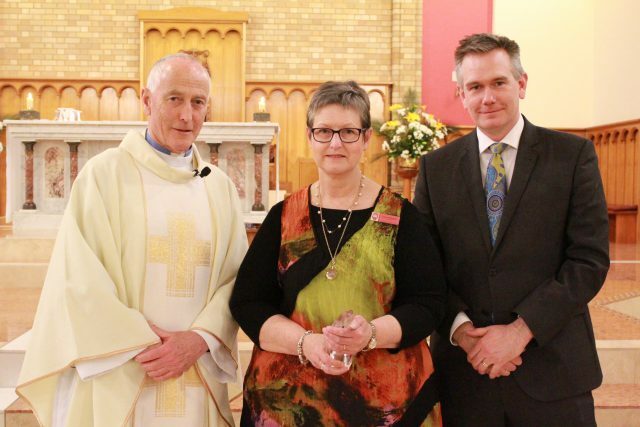 She has been principal at St Monica’s Evatt, St Thomas More’s Campbell and St Mary’s Crookwell. Carmel is a woman of deep faith who is known for her integrity, wisdom and compassion. Carmel is generous with her time, expertise and knowledge. Her focus is on improving outcomes for all of her students. 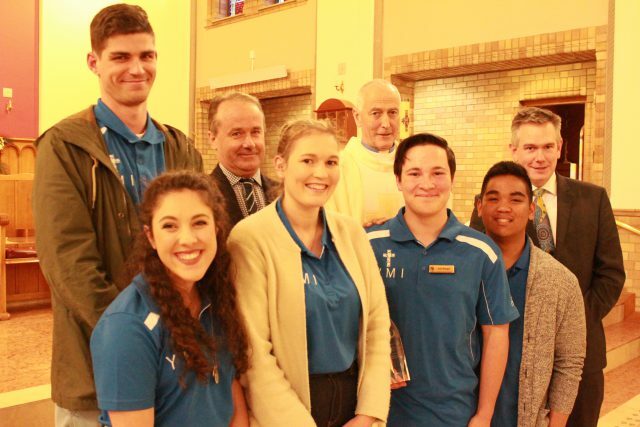 Catholic Schools Youth Ministry Australia is a professional teacher and Church leader centred organisation networking Catholic schools and youth ministries (parishes and movements) for the mission of the Church. In 2018, all secondary schools in this Archdiocese are implementing phases of the Youth Ministry program. Currently, there is up to a 50% uptake of the CSYMA Religious Education Curriculum units in schools. 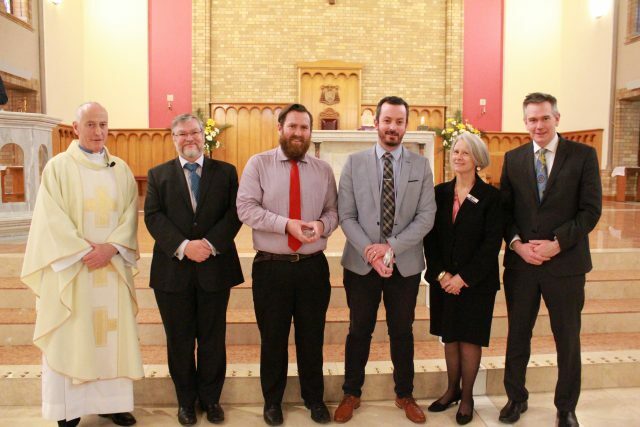 The comprehensive approach of student formation, youth ministers and teacher formation whilst being integrated within the Archdiocese, has allowed for significant renewal across a number of key focus areas in the Archdiocesan Youth Ministry Vision. Read the complete list of 2018 Nominees here.